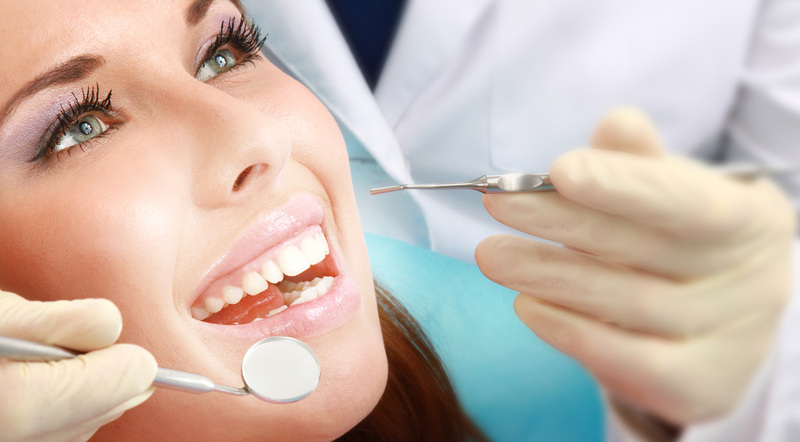 We know choosing the right dentist for you and your family is no easy task. 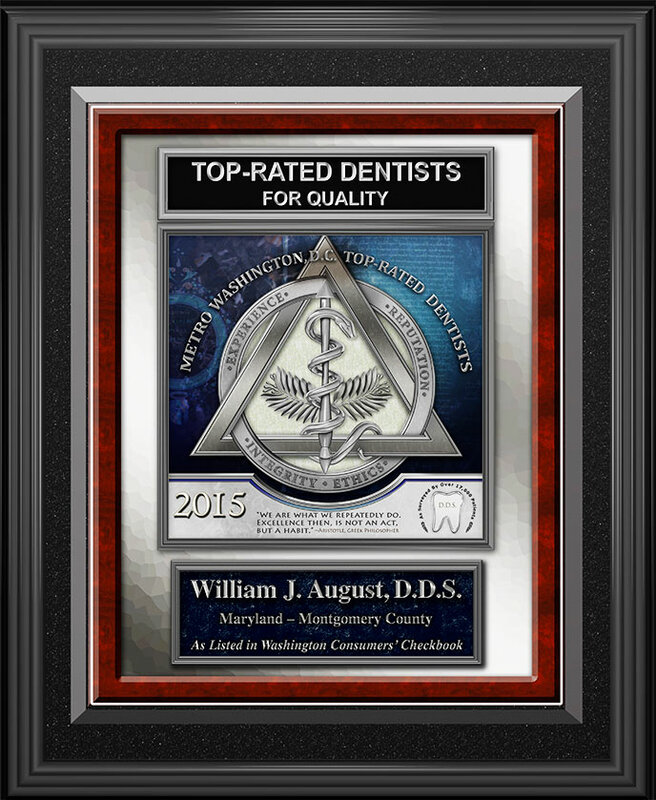 Family Dental Associates has been providing exceptional general and cosmetic dentistry services in the Montgomery County area for over 40 years. Our staff is highly experienced, professional, and gentle. Our office features the latest dentistry equipment, including low radiation, fast X-ray machines for your comfort and safety, as well as, an advanced CEREC system which allows us to complete crowns and onlays in a single, comfortable visit. From dental cleanings and exams to fillings, crowns, and veneers, Family Dental uses the latest, state-of-the-art equipment and procedures to ensure you receive unmatched dental care and a comfortable, pleasant experience. Are you looking for a new dentist in Clarksburg, Germantown, Gaithersburg, or Rockville? We look forward to the opportunity to serve you and your family with exceptional dental care.